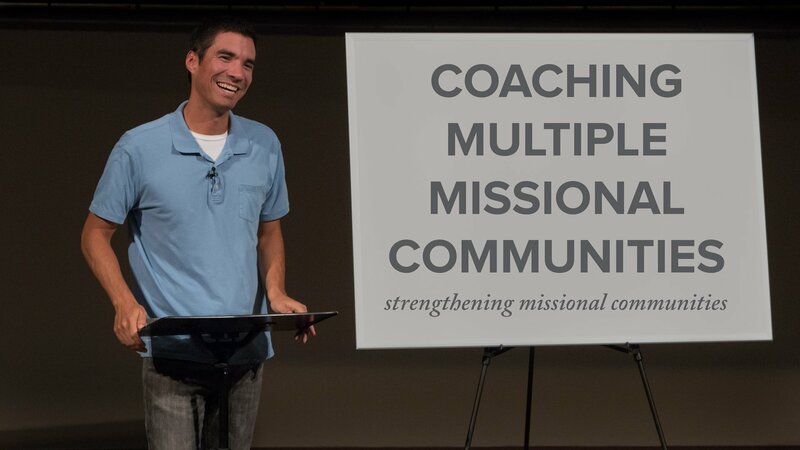 By nature, a church of missional communities is decentralized in organization with each MC defining how to live out the gospel in its context. 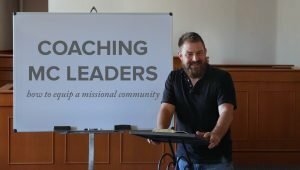 How do you support a church like this? 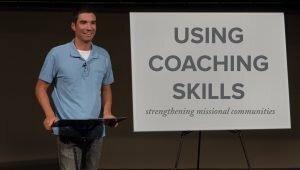 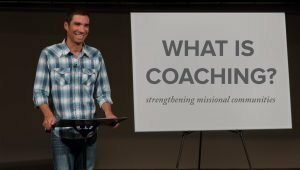 David Achata teaches on how to support missional community leaders with a coaching structure that will aid them with encouragement, focus, and progress.